Fact #1: Online video now accounts for 50% of all mobile traffic. Fact #2: Last year online video accounted for 64% of all consumer Internet traffic, and this number is expected to rise to 69% by 2017 and 79% by 2018. Fact #3: 78% of people watch videos online every week. Fact #4: 55% of people watch videos every day. Fact #5: 65% of video viewers watch more than 3/4 of a video. Let’s take some of this information in for a moment. Online video accounts for 50% of mobile traffic. Is everyone watching Netflix on their phone? How much of this is YouTube? And how much of this is education related. According to the YouTube most popular videos, the most viewed videos are Music videos – but they are promoted by multi billion dollar companies to make them popular. People ‘watch’ music now. Listening is only a smaller part of how people consume. My kids no longer use Google, they use YouTube to find things. Their theory is, if I go to Google and search, I have to click video then select a video anyway, so why not go straight to YouTube. It takes too long to read text and the detail can be lost in translation. Most popular type of video is product reviews. Of course, people want to know if products are any good before they spend their hard earned money. Followed by ‘How to’ videos. The internet is the ‘how to’ of everything…. There are probably two key take-away’s that I would suggest are a priority for education technologists. 1. People watch product reviews. If people want to know if a product is right for them, they watch a video. As educators, we can use this medium to promote the quality and results of our course for potential students to become educated about what will suit them and what results they could achieve from one of our courses. TV uses advertising to sell product. In fact, the reason we have free to air television is because advertising is footing the bill. By creating promotional information about our courses, we are targeting the largest portion of YouTube viewers, the product reviewers. This has huge potential in converting potential students into paying students. 2. People watch how to videos. Now this is our niche. When it comes to teaching, we are in the business of ‘how to’. Most courses and units consist of outcomes that can often be broken down into check lists of, ‘Can the student do xyz?’. 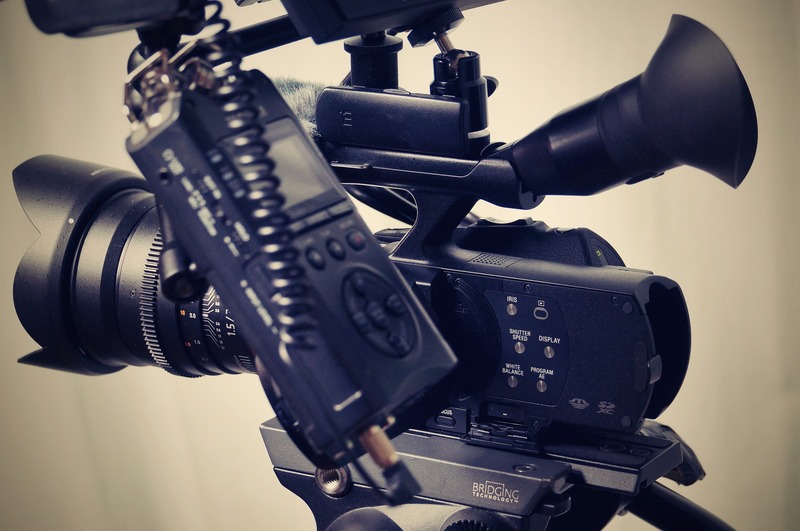 If we can transfer our knowledge into a video format in ways that suit our particular student cohort, then we have the potential to provide a massive improvement in delivery. This is based on the assumption that students can learn from watching videos. We have tended to supply education content as written media and for a very good reason. It is quick to produce, requires very little in the way of technical, media and audio expertise and at a cost to delivery is way more efficient. But is it delivering the desired results? Perhaps our most useful step forward would be to develop better ways to produce video, making it easier and more affordable to present knowledge in a visual, video and audio format. By creating this process or system, we may be able to improve the dreaded completion rates for online course delivery. Of course we do know that successful online course delivery is only possible because of the facilitator, but that’s a story for another time.